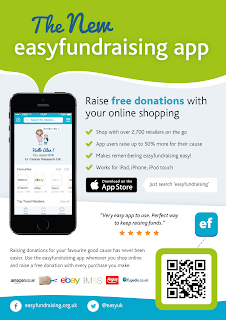 Annual Day for Life: The Bishops of England and Wales have designed this Sunday as “A Day for Life” and we have a second collection to be divided between different pro-life charities. 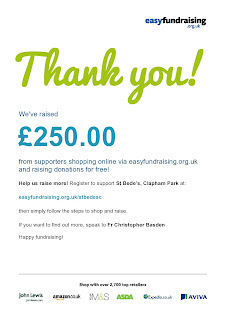 As Catholic Christians we believe in the sanctity of life from the womb to the tomb and St Bede’s parish has always been generous in supporting different life charities. In January we have the White Flower collection for SPUC and half of our crib collections always go to the Good Counsel Network which helps women in crisis pregnancies. 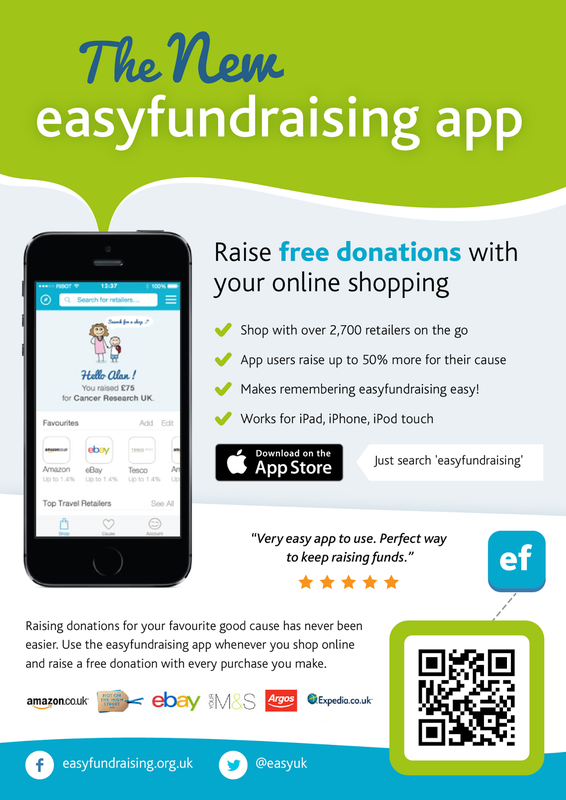 Another practical charity is “LIFE” which is to give a presentation at St Bernadette next month. Veronica Pierson, for many years has valiantly built up the Billings Natural Family Planning Centre in Vauxhall and the Clovis family have their annual FLI conference in May and have invented a method to test fertility in order to achieve or space pregnancy. Keep up the good work! Happy Fathers Day: to all the dads in the parish! Next Weekend: There is a reunion Mass next Saturday at 6pm for all the FHC families followed by a brief meeting. Then they along with the Confirmation candidates will all lead the Corpus Christi Procession the following day (Sunday 26th) at 3pm starting at St Bernadette School. Summer Fayre - This Friday 5-8pm: at St Bede’s School. Please do come and support them. It is fun for all ages and we will put St Joseph’s statue out that day so that Our Lady will not allow him to get wet! Nine Days Prayer in honour of Our Mother of Perpetual Help: St Mary’s annual Festival of Faith began on Friday and concludes with the great Feast next Saturday (25th June). Celebrating 150 years of Perpetual Succour: On Saturday 2nd July at 2pm, Bishop Ralph Heskett CSsR (former Parish Priest before he became Bishop of Gibraltar) will be coming to St Mary’s to celebrate Mass for this anniversary. Little Sisters of the Poor - Garden Fete: will be held on Saturday 9th July (St Peter’s Residence, 2a Meadow Road, SW8 1QH). The fete is always a joyous family occasion and ‘fun is had by all’! Confirmation Certificates & launch of St Bede's Youth Club: On Sunday 10th July at the 6pm Mass, this year’s Confirmation candidates will receive their certificates at the end of Mass. 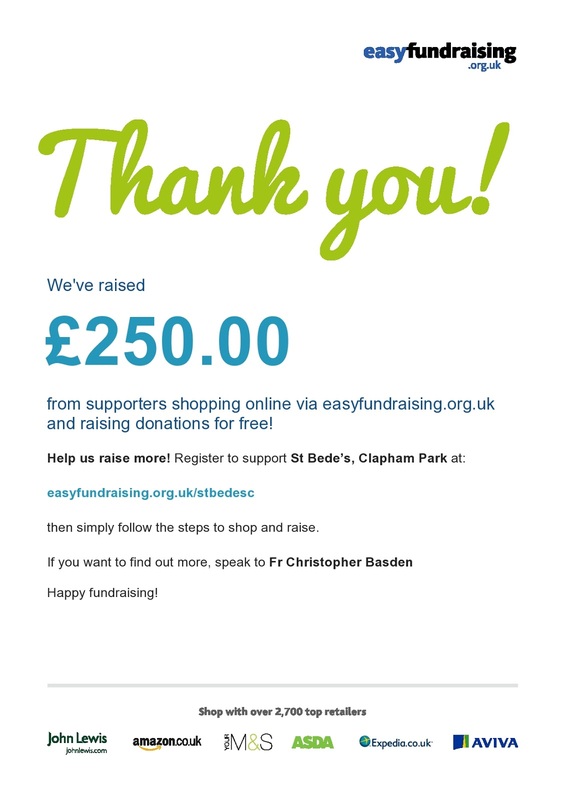 Afterward Mass we will discuss the launch the St Bede’s Youth Club which we hope start in September only if some of you will offer to help. Year 6 Leavers invite to 'Launch possible Youth Group: On Sunday 17th July we invite our school leavers and their parents to the 6pm Mass and a presentation afterwards in the club. Fr Lukasz: is in Poland and did very well on his exams. Please pray that he will be well enough (flu) to travel back tomorrow. Fr Pawel: is in Tenterden offering Mass there. Welcome to Fr Cyril Law: returning to China next month. Welcome to God's Church: Callum Jacob Richard Madeley, son of David & Katrina baptised by Fr Lukasz at the beginning of June. Do you remember the Sheridans? Joseph & Geraldine who lived on Tenham Avenue over 30 years ago? Their baby son, James who was baptised here, has been ordained a priest last week by Cardinal Dolan in New York. Congratulations! Church Cleaners this week: Pauline Ajuga, Rose Anunwa & Ms Nazareth Kristos. Please Note: Baptisms from 11am to 1pm on Saturday. Rotas for July to December: have been posted out this weekend. The School of the Annunciation at Buckfast Abbey, Devon, offers a variety of courses in adult formation, including four-day summer courses. Did anyone ever ask you about the Trinity and you weren’t quite sure what to say? 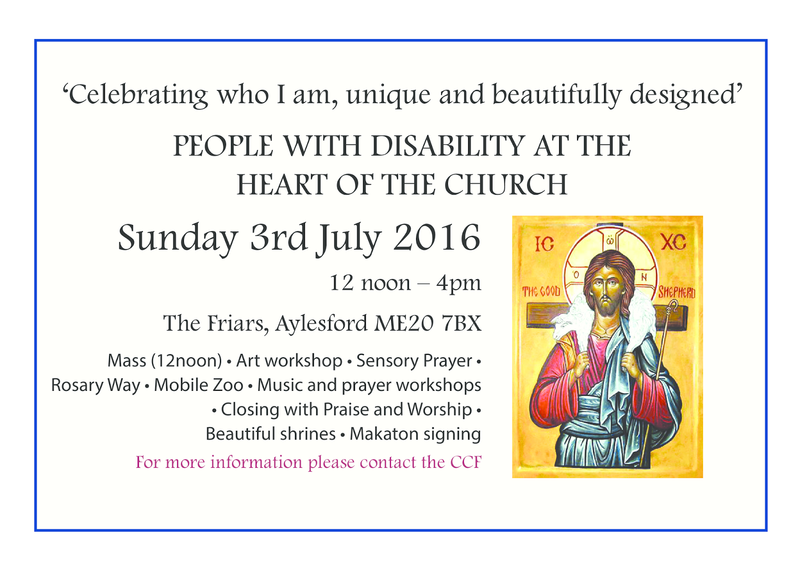 Come to our conference on the Most Blessed Trinity (25-28 July). How can I get a little more out of Scripture? 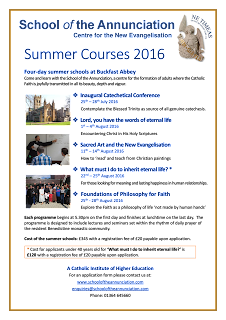 Come to our summer school (1-4 August). How can art open hearts to the love of Jesus? 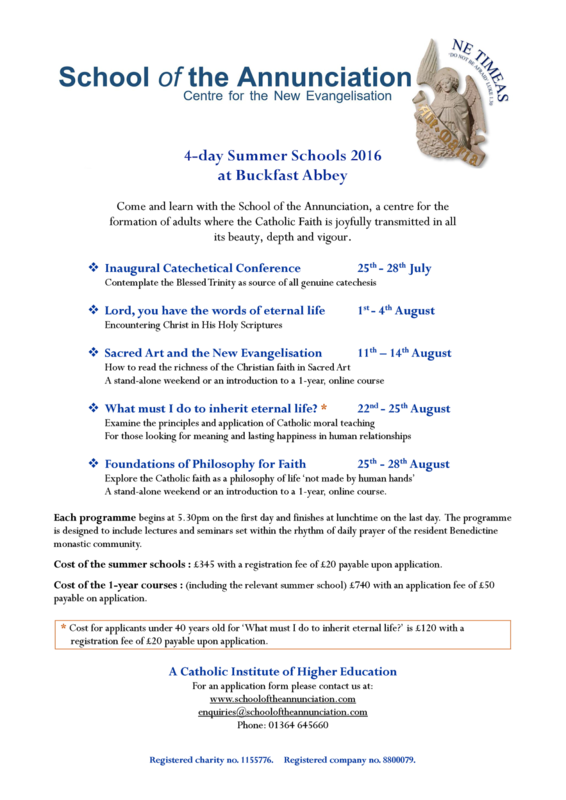 Come to our summer school (Sacred Art: 11-14 August). How can I tell what is the right thing to do? Come to our summer school (Catholic morals: 22-25 August). How can I tell what is true and what is false? Come to our summer school (Philosophy: 25-28 August). Applications are being received now. 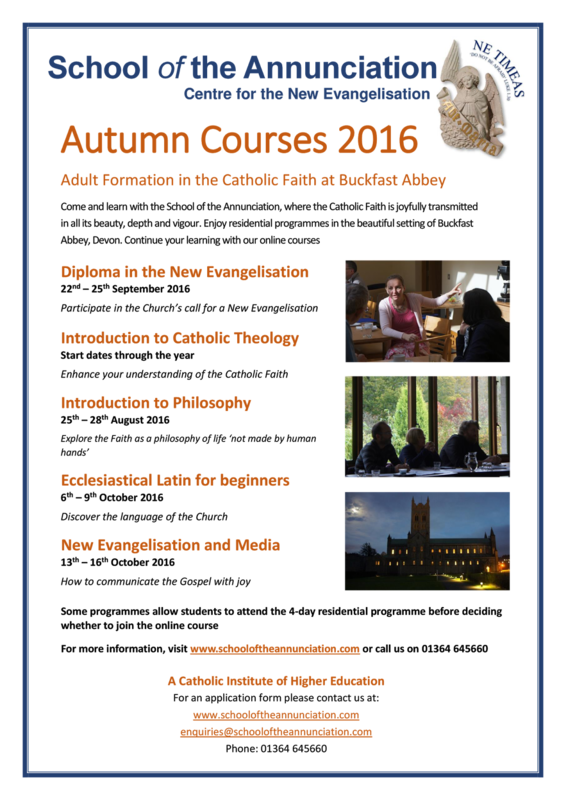 For more information about this, and the other courses, and for the application forms, please visit www.schooloftheannunciation.com and click on Courses, Summer Schools. 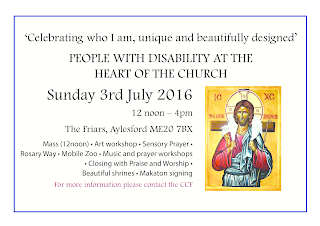 Aylesford - Day of Celebration: Sunday 3rd July 12noon to 4pm. See poster for more information.